This truly is the most sought after unit in The Boardwalk. Extremely spacious with 3 bedrooms + den. 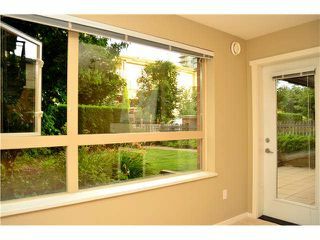 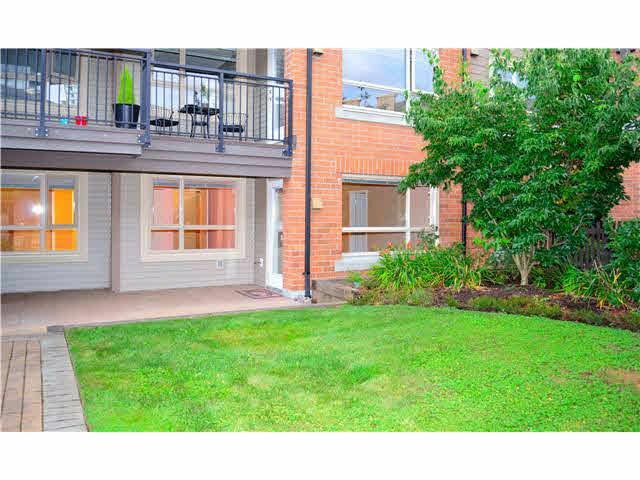 Your own covered patio + large garden area with private entrance gives this condo a townhouse feel all on one level. 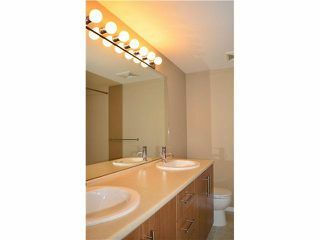 Other exceptional features include: beautiful granite countertops, gas fp, soaker tub, insuite laundry and 2 parking spots. 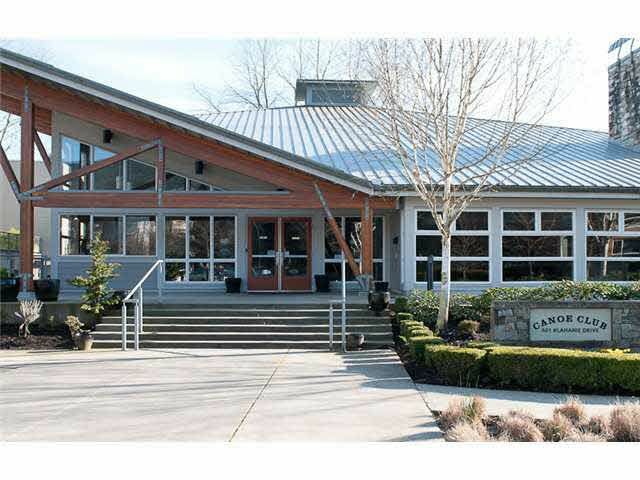 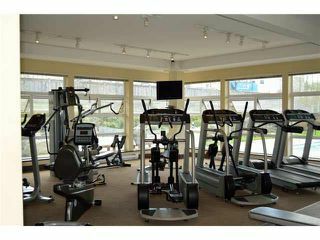 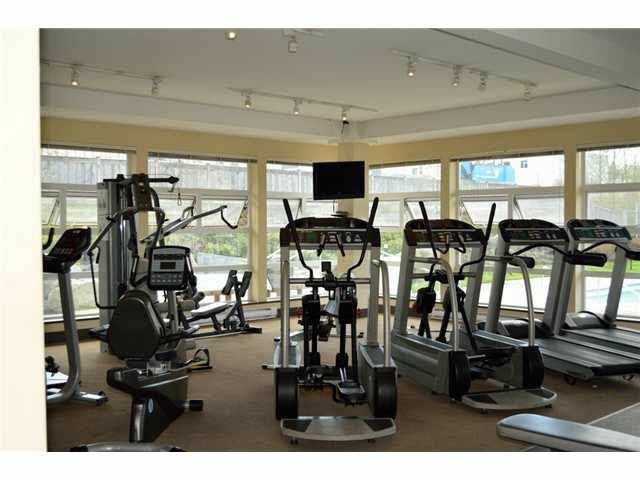 Ownership includes access to the Canoe Club, one of the best private recreation facilities in the Tri-Cities. 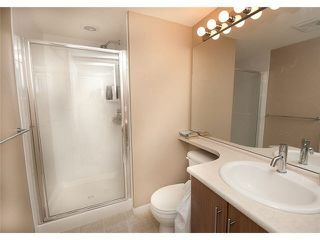 There you will enjoy a hot tub, outdoor pool, steam room, yoga studio, gym, movie room & guest suites. 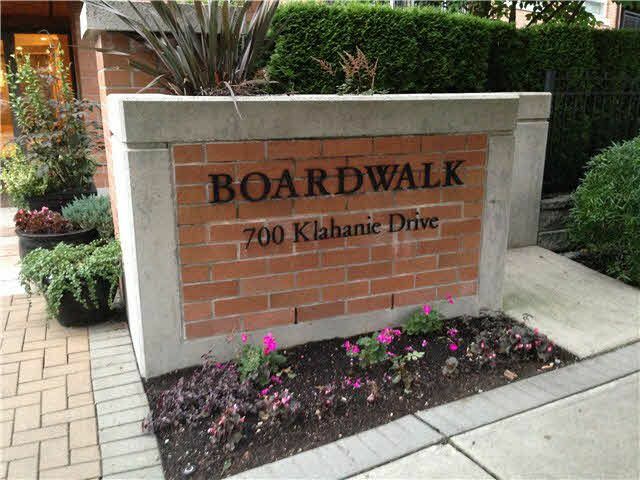 This always popular Klahanie location offers easy access to downtown Vancouver via a short walk to the Westcoast Express & upcoming Evergreen Line. 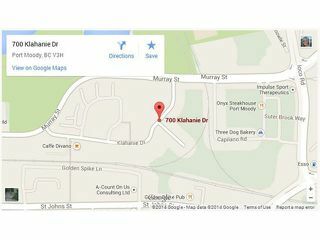 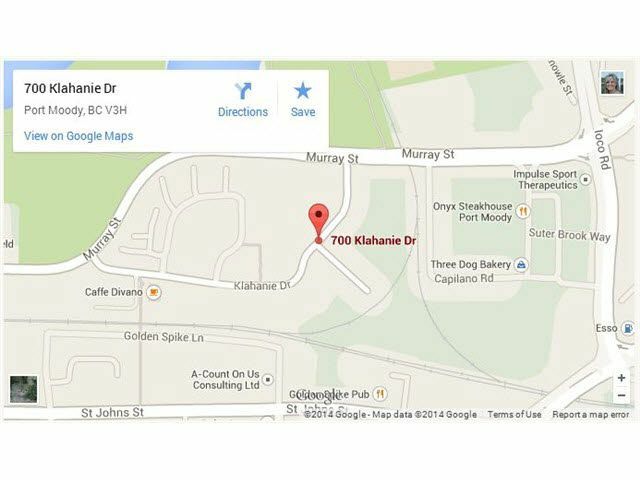 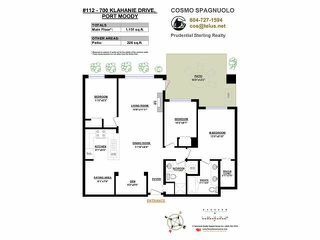 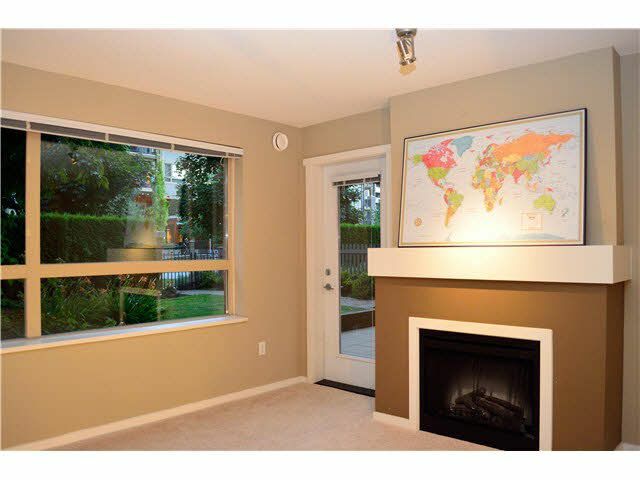 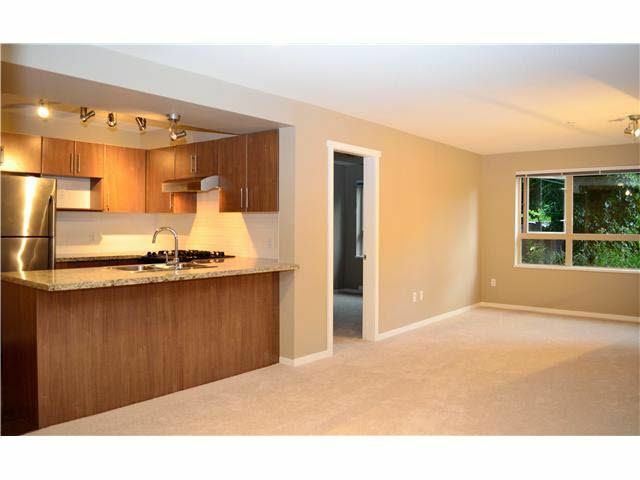 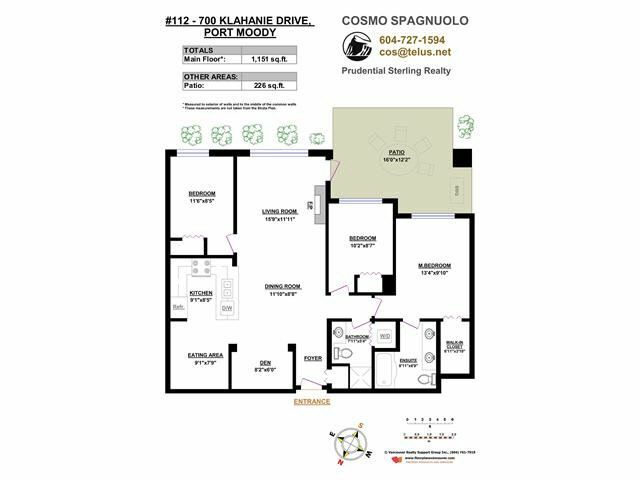 Plush new carpet and laminate flooring in this beautiful and well appointed condo. 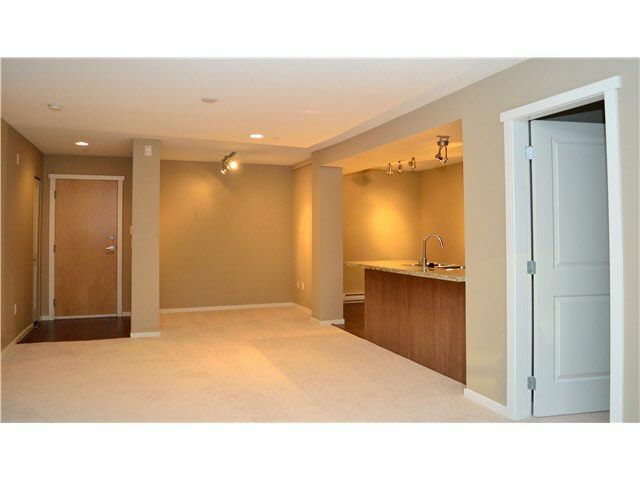 Interior entrance hall with den/office nook in addition to the three bedrooms in this fantastic condo. 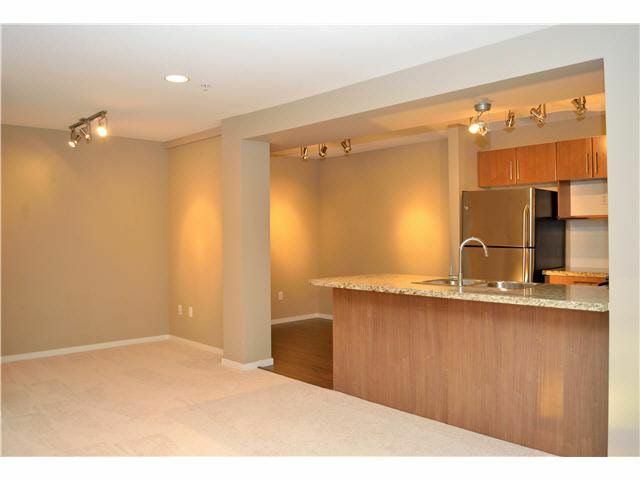 Loads of useable living space here! 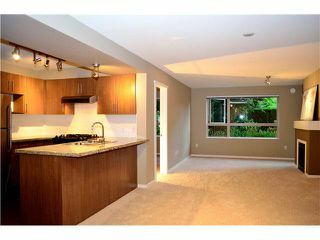 Eat in kitchen with room for a full size dining table. 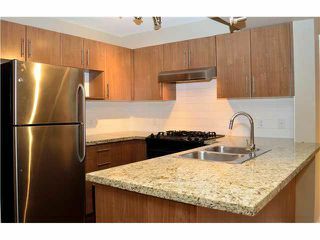 Stainless steel appliances and granite counter tops. 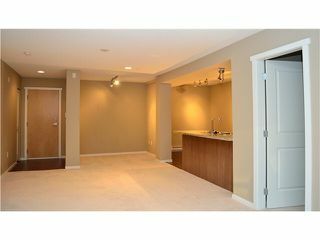 Lots of cupboards and drawers for storage. 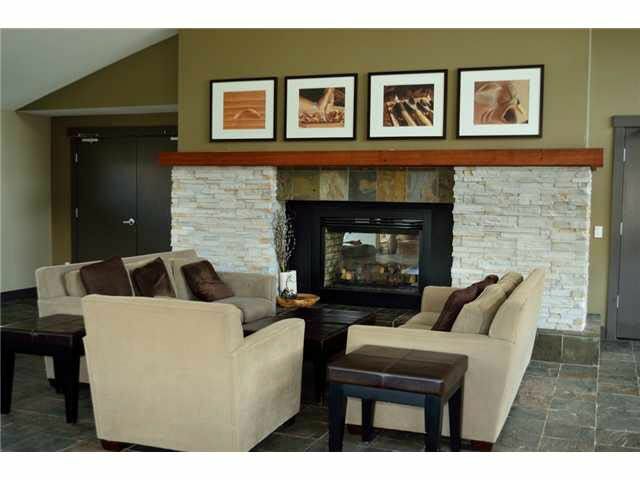 Gas fireplace with large mantle. Beautiful outlook into your own yard. Large windows in the front room to take advantage of natural light. 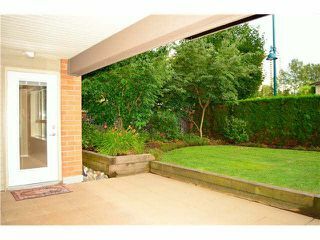 Covered entrance with lush greenery for privacy. 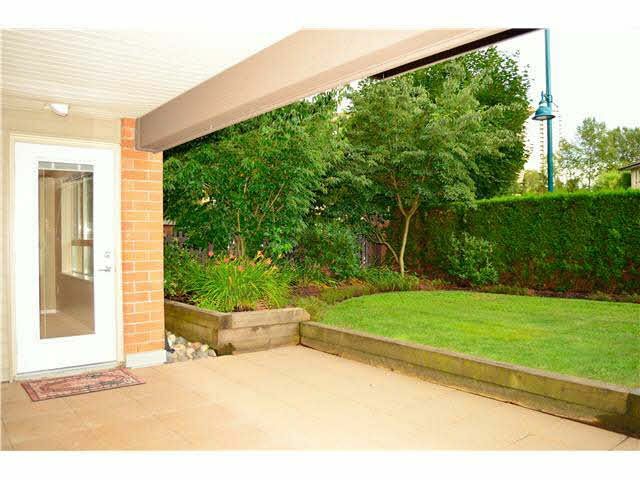 Your own private garden with exterior entrance. Extremely rare for condo living. Master Bath with double sinks and lovely oval soaker tub. 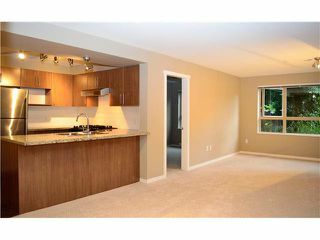 Plenty of drawer and counter space. 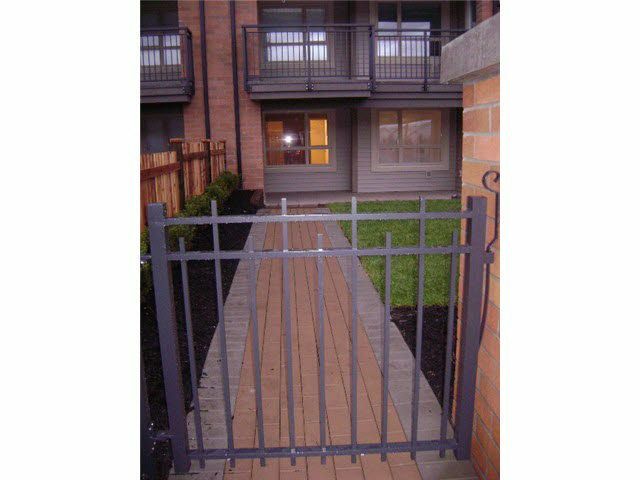 Private gated entrance at street level. 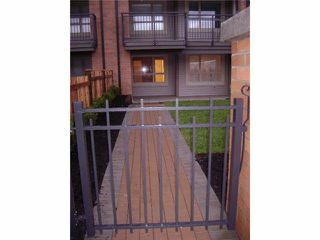 This is in addition to the secure main building entrance.